The Vikings are really wild and unrestrained guys. There is no doubt about that. 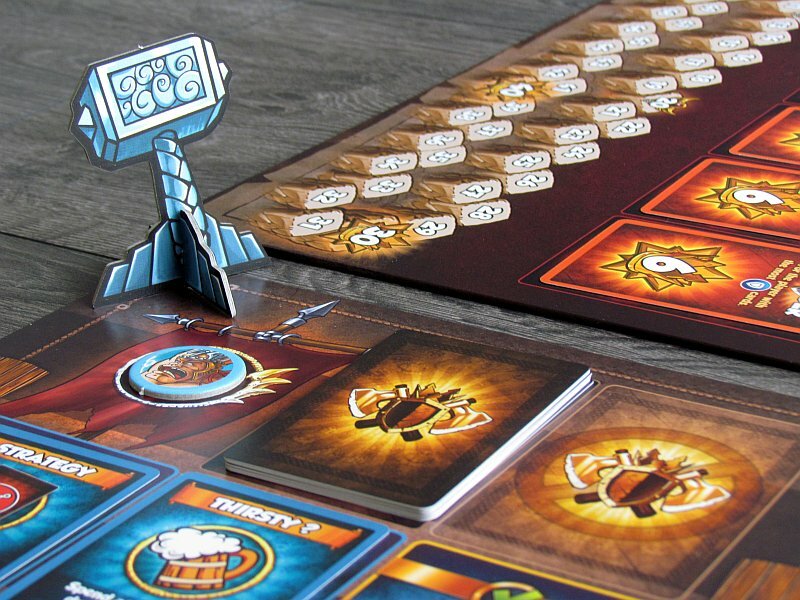 When you put a hammer and a beer together, you can get real battles. The more they drink, the stronger is their belief, that they are constantly watched by the gods. And then they are taken over by the effort to show off their strength and abilities. One such fight is told by the Vikings Gone Wild board game created by Julien Vergonjeanne and tested by presenting it to fans on Kickstarter. And campaign was really successful. In 2016, Lucky Duck Games company gathered around $ 200,000 from 2750 players to make the game. A year later, it could see the light of the world with illustrations by Mateusz Komada. The game has a classic larger box of square size, on whose lid we find one of the clans even with some animals fighting along the vikings. Most of the respect, of course, raises from an angry bear, while the hen in the hands of one of the Vikings is amusing – pointing towards funny feel of the game. 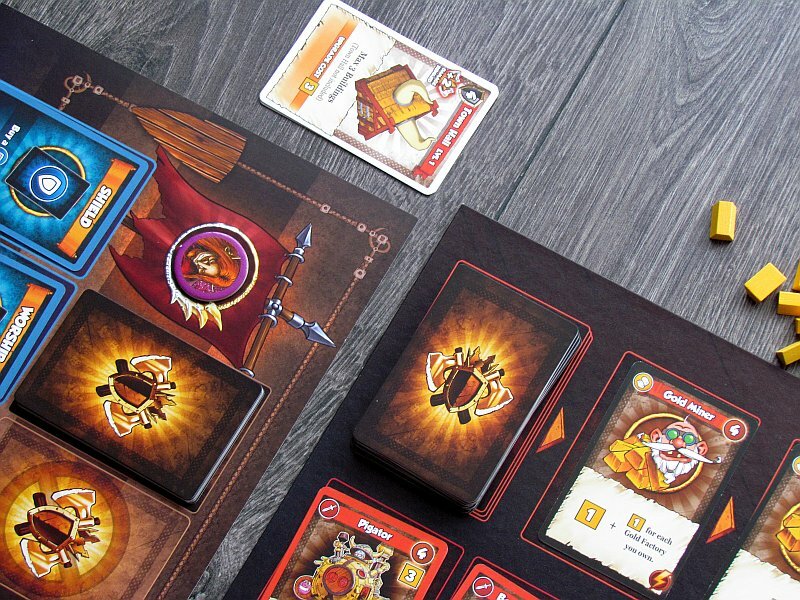 In the search for combat equipment, player takes out of the box a game board, which serves primarily as a layout plan. 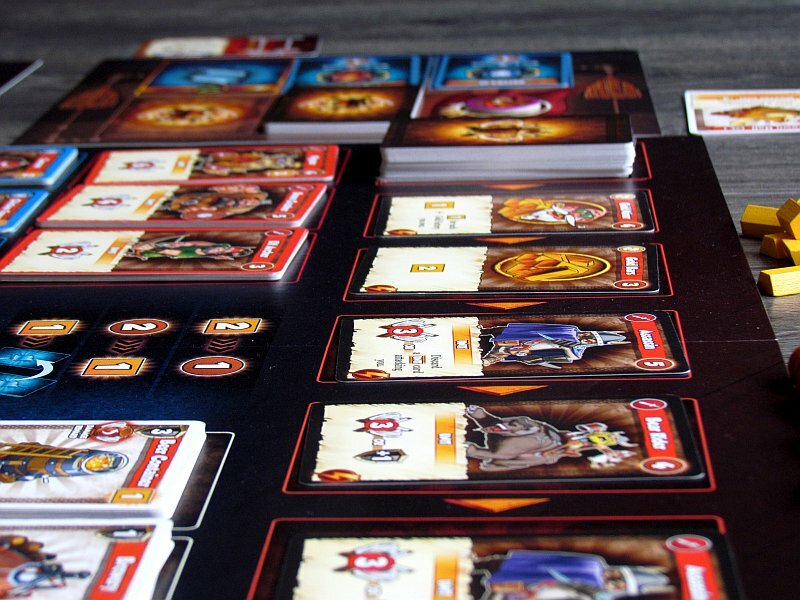 The game itself is largely a card game, and that is why main part of setup is about deploying cards of units, defensive machines and buildings. 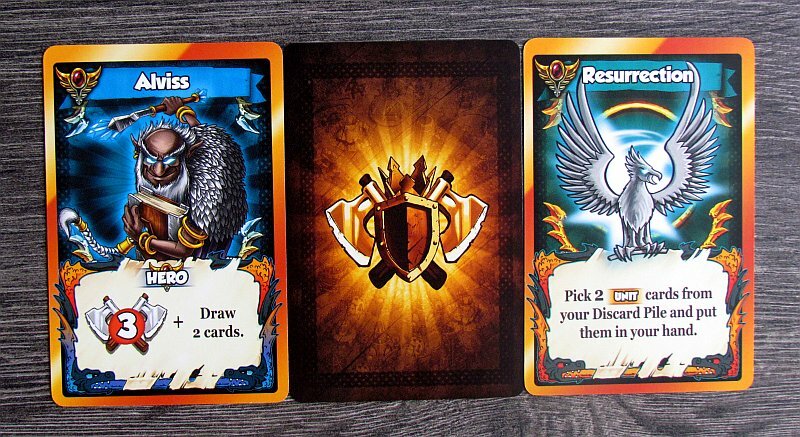 One deck also is created from cards of divine favors. 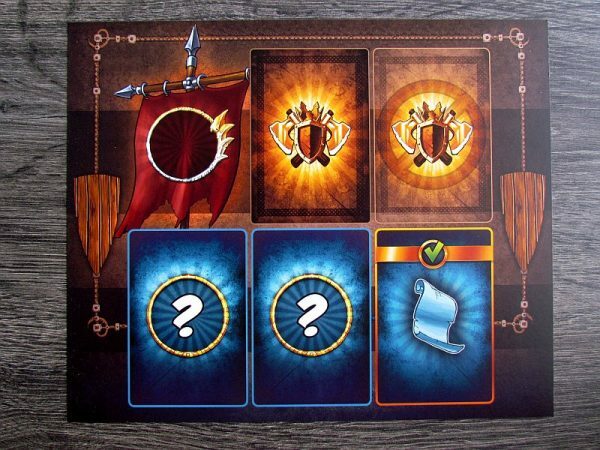 Odin’s paths and bonuses for the end of the game create unique conditions for the game. 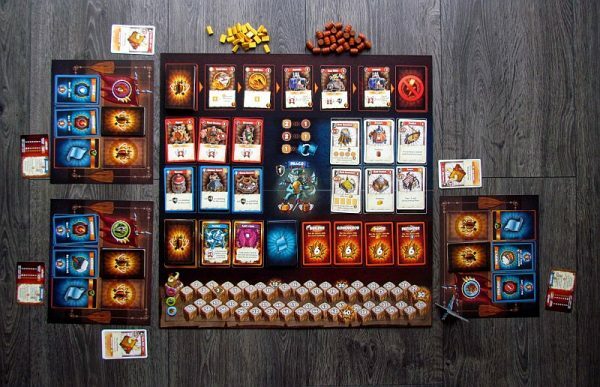 The inventory of tokens – wooden beers and golden bricks and building tokens and damage should also be dismantled near the board. Each player chooses one Viking clan, takes his own game board and corresponding tokens (for points scale). 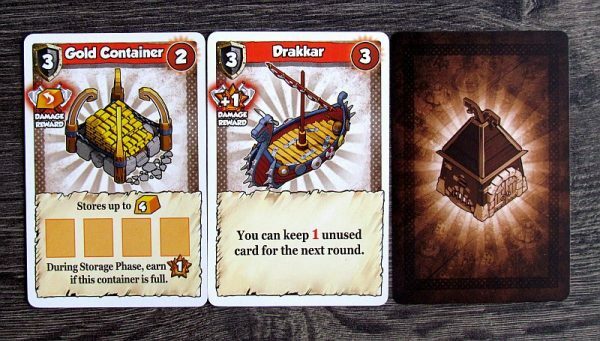 They are in the home, where they have a built-in city hall card (and two other levels ready to upgrade it) and they will receive their own set of missions of various difficulty. They’ll put you in the bottom of your gaming board. 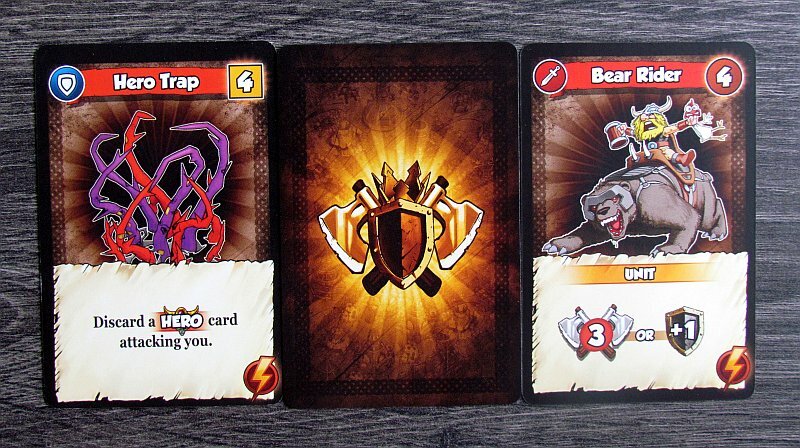 Everybody gets the same starting set of ten cards – beer, gold and two fighters. 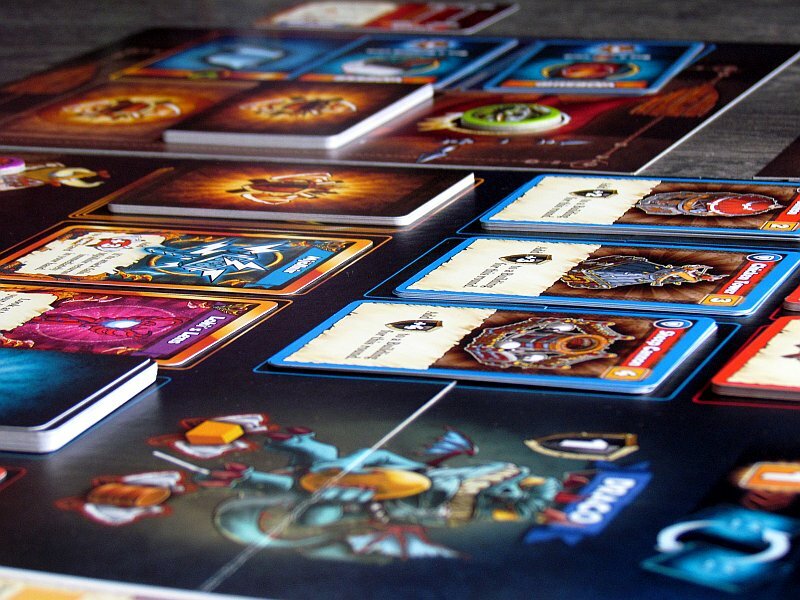 At the start of each round, players draw five cards from their shuffled deck. 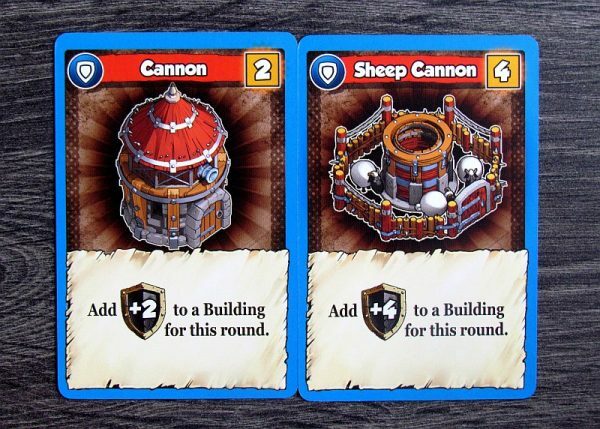 With the help of raw materials received at the beginning of each round from used cards and buildings, they can buy units, buildings, or defenses from the current offer. The last place that offers a choice is also the Odin’s path. 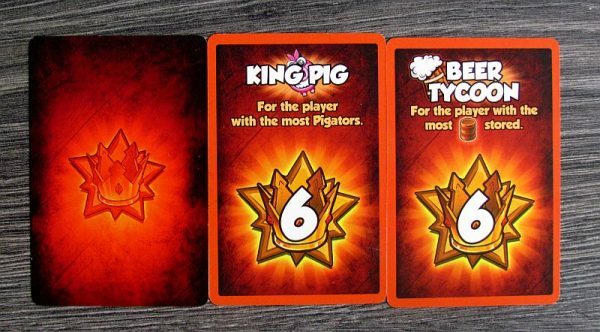 The new card is added to player’s discard. An exception is buildings, that are instantly built by purchase. However, it is also possible to spend golden bricks for modernizing town hall (or increasing the number of permitted buildings amount) or replacing them for beer. 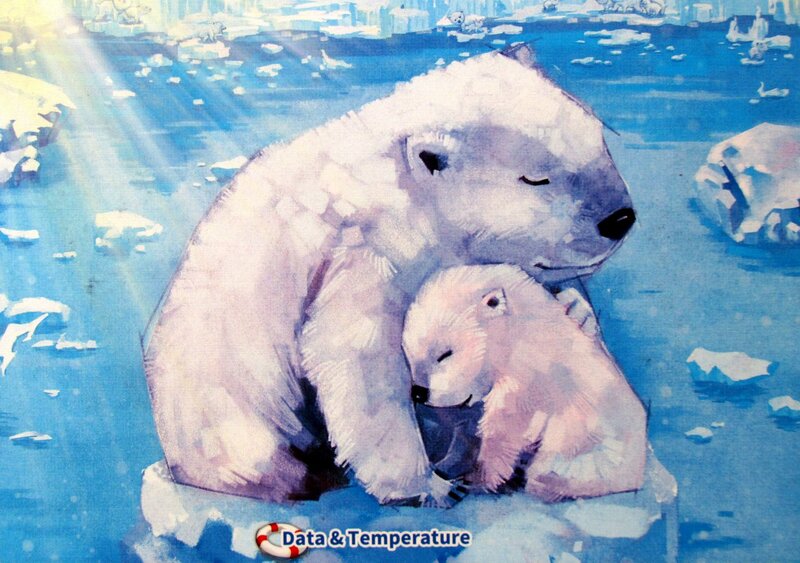 More interesting, however, is the chance to finish one of available missions, if a player meets its conditions. He immediately gets victory points printed on the card. The last activity each participant is to make an attack on his opponent. With help of units from his hand, attacker selects the building as target and receives a given number of damage. 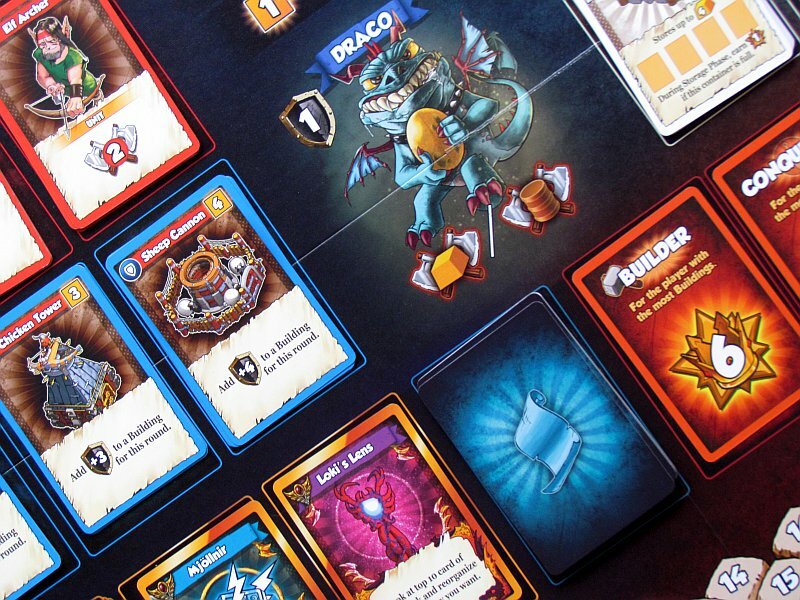 To do so, however, the overall strength of the attackers exceeds the defense value of the structure and deals with potential defensive cards, that the opponent might hold in hand. In all available activities, players alternate gradually, so it is not a classic turn order. At the end of the round, it is possible to store some unused raw materials in the containers for the upcoming turn. Players then repair any damaged buildings, that have not been destroyed and the game continues until one of the participants reaches target number of winning points. They are awarded not only for the missions mentioned, but above all for successful attacks on opponents. The more players have, the more points they get. And only the one with most points is victorious. 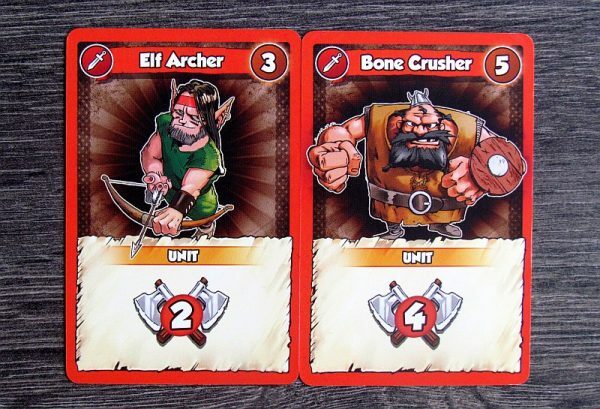 Vikings Gone Wild could be an ordinary deckbuilding if there was not for two essential elements, that distinguish it from competition. 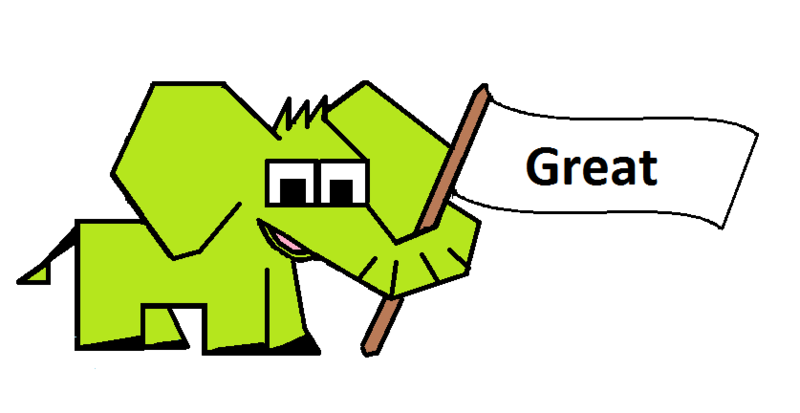 The first is the game’s progress. Players are not playing in turns, but they alternate in activity one action at a time. Not only does it change the dynamics of the game, where players are constantly getting to action, but above all tactics and approach. Each step, every action, every decision here is of great importance, because others will be given an opportunity to react immediately. Second property is also not entirely traditional for course of deck building games. Vikings Gone Wild is a very conflicting game, because attacking opponent’s building brings the most points. No one is able to collect cards, buy buildings and win quietly. This time, you have to do it with a bang – it is a matter of quarrels, grudges and injustices. Players will simply have to be evil. 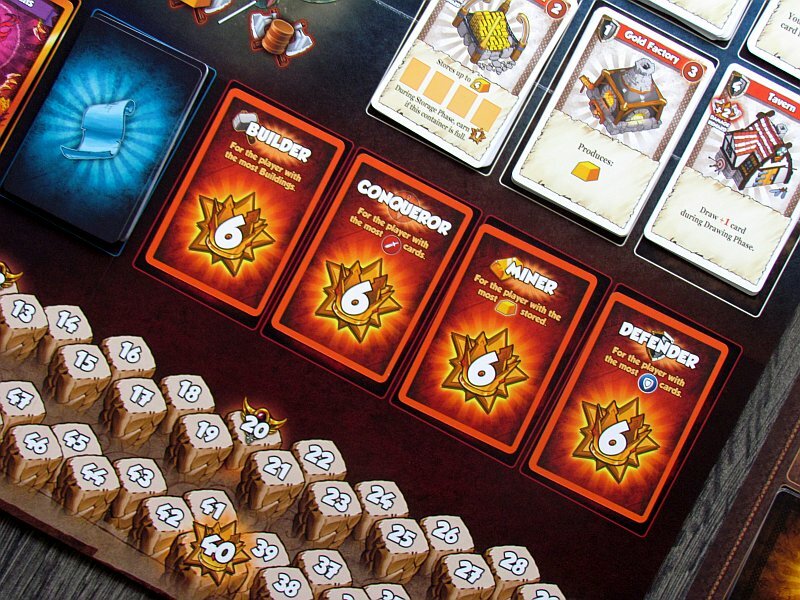 From a tactical point of view, it is very good, that players can keep some raw materials for their next turn. This makes it much easier to plan ahead with your own deck. In addition, securing at least partially stable building production is another element that at least slightly suppresses the coincidence. But of course, match remains very dependent on the luck in drawing cards. Buildings are also an excellent element to base stratégy on. On the contrary, fundamental problem of basic box is narrow choice. The offer of cards does not change much. Only Odin’s Path cards come in random order and mainly card missions offers variability, that players are trying to customize. Thanks to this, players get tired after several games. 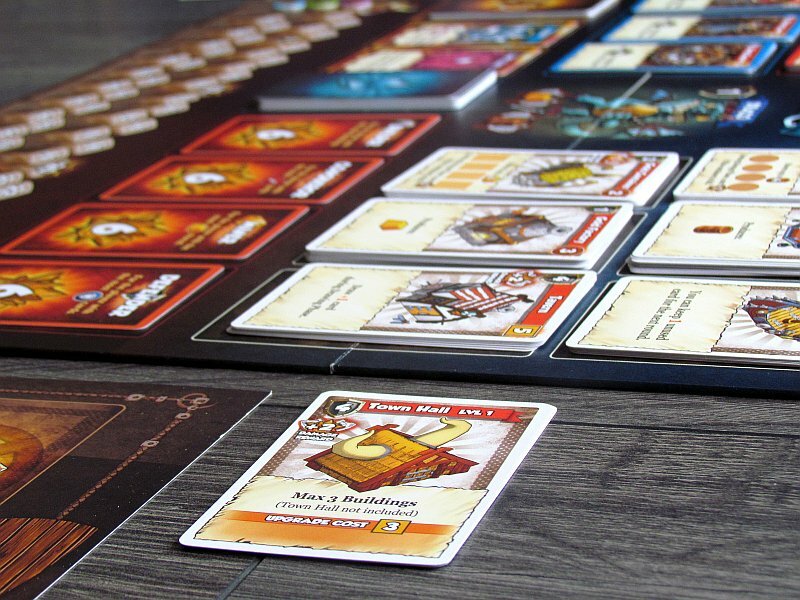 Fortunately, there are some expansions, which we will deal with in a separate article. 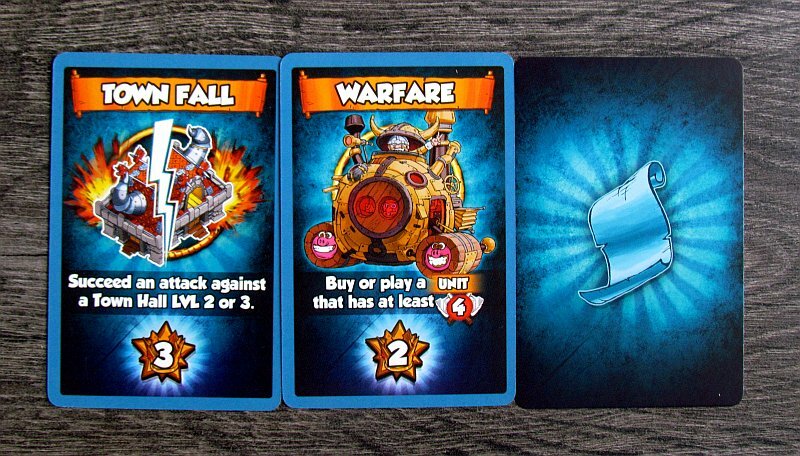 Because the fun is a lot dependent on conflict and player alternation, gameplay with two players is by far the weakest. On the other hand, the three are the most entertaining, because with four the pauses in the game are stretching too much as there are too many struggles. It will be slightly longer than an hour of time in three, but in the full number of opponents you should count with extra minutes. 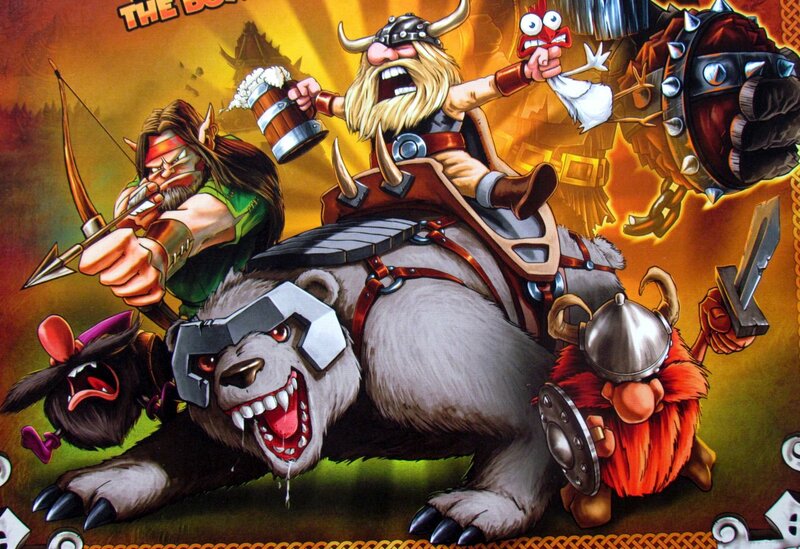 Vikings Gone Wild is a special collection of clippings from other games. But they fit very well together. 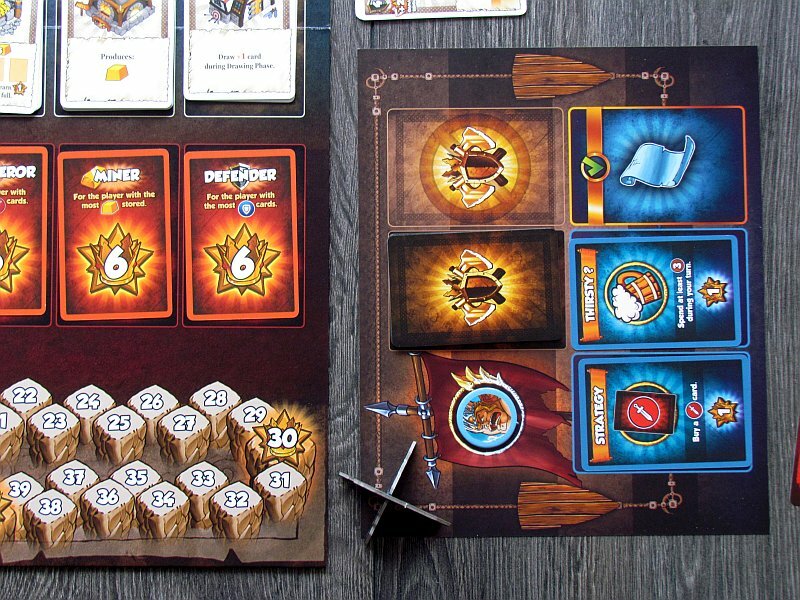 Cartoon graphics offers a light humorous style for playing and that is well suited for this game. 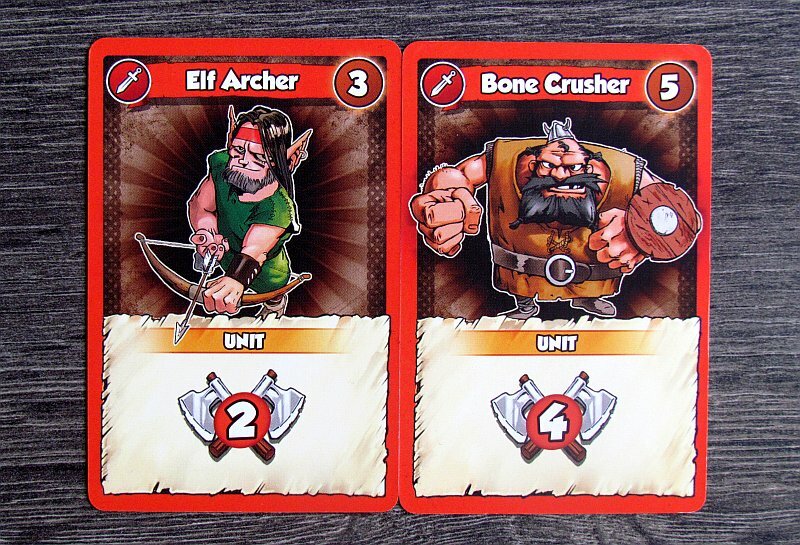 Overall, Vikings Gone Wild brings very positive impressions. 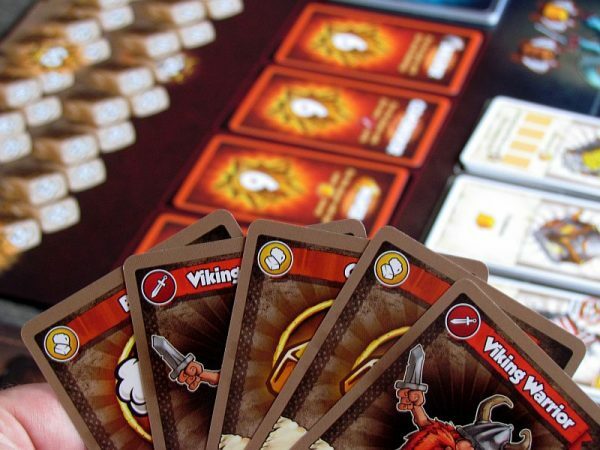 Vikings Gone Wild is deckbuilding and as such weigh low expectations. Fortunately, this is not the overall experience at all, as the game offers very good ideas, that work together to create a game, that makes sense. The game is tactical enough, highly conflicting and does not last long. 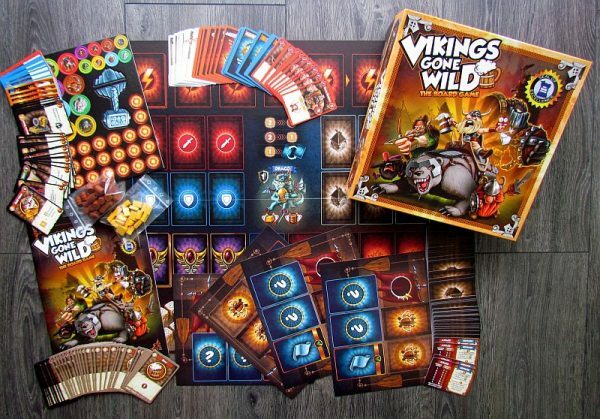 Vikings Gone Wild is a game, that will surprise players, who do not hold building their decks too much in love and will please the ones, who already love this genre.